It’s that time again: the inevitable New Year’s resolutions and end-of-year reflections. Inspired by these iconic artists who are captured in unforgettable photographs we’re taking stock and looking to 2019 with a few key songs leading the way. 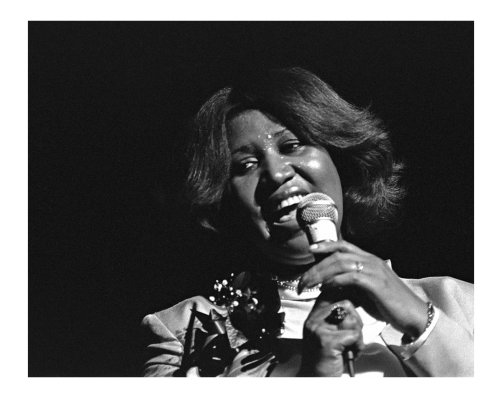 We nominate Franklin’s “Natural Woman” as the anthem for the ongoing era of the woman. Known for always being paid in cash, which she carried in designer handbags often right onto the stage with her where she could see them. Franklin is our equal pay hero. As far as winning New Year’s Eve and beyond in the good times category, we can’t think of a better rocker. And who doesn’t want to have more fun in the new year? 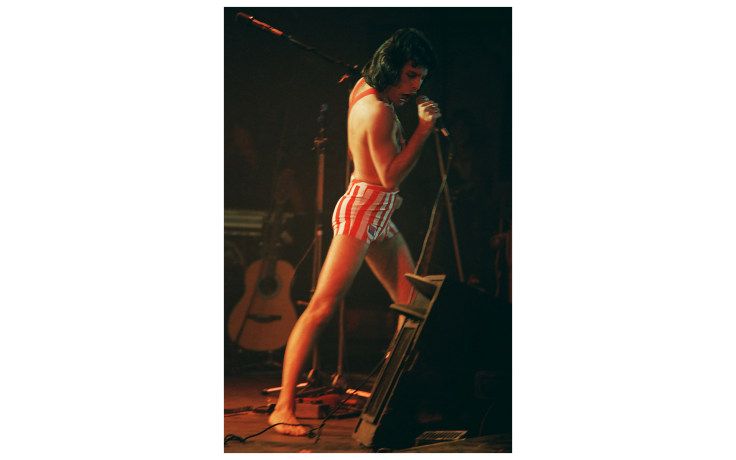 Freddy Mercury’s party-starting voice is just what we need to remember that all work and no play is not a prescription for balance in the coming months. Will there ever be a more inspiring song about togetherness and unity? We think not. 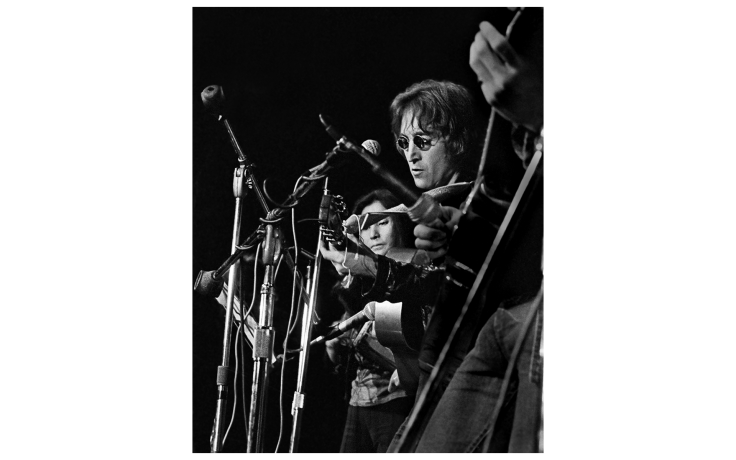 In these fractured times, Lennon’s poetic plea for the world to live “as one” is more potent than ever. You may say I’m a dreamer, he famously sang you’re not the only one, John! We’re aiming to make 2019 the year without heartbreak. 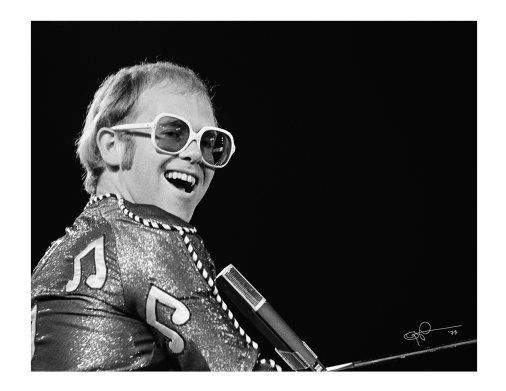 This catchiest of Elton tunes is a danceable reminder that we’re all in this together and we have the power to be gentle with each other. Cher’s rousing classic is all about realizing where things went wrong and how to do better. 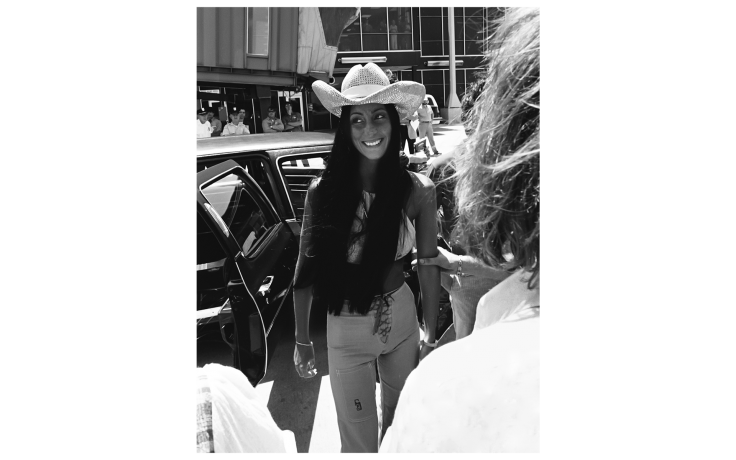 Along with Cher’s outrageously chic style, we’re inspired by this song’s honest reckoning with the past and heartfelt wish for a harmonious future. That’s a wish we can all get behind.